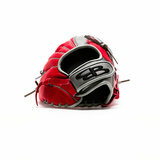 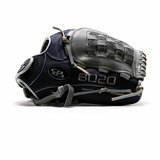 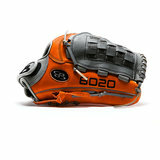 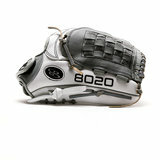 The 8020 Advanced Gloves are 80% game ready and made with a dry-milled leather shell. 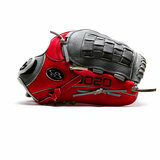 The dry-mill leather process releases some of the chemical softness in the leather and separates some of the fibers and creates a more broken in glove. 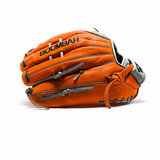 High quality dry-milled leather promotes a softer shell. 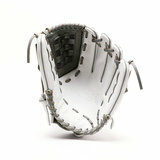 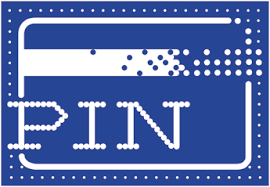 PU Liner with tricot lined finger stalls provide a unique and comfortable feel.